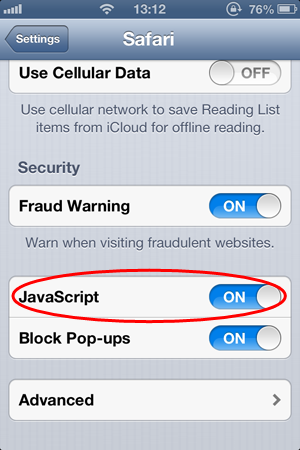 If you are using Safari on Windows. 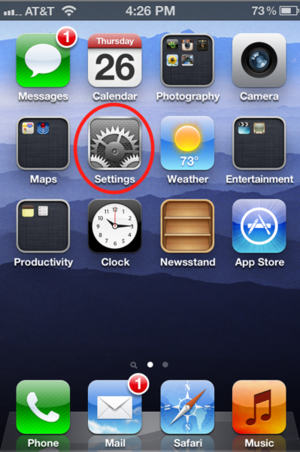 Click the Gear icon and select "Preferences". 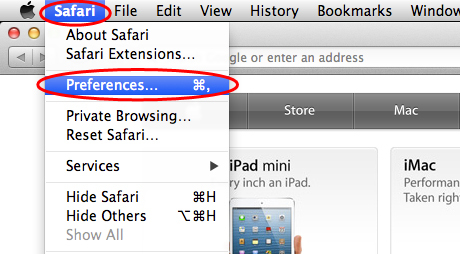 Close Preferences popup window and reload your webpage. 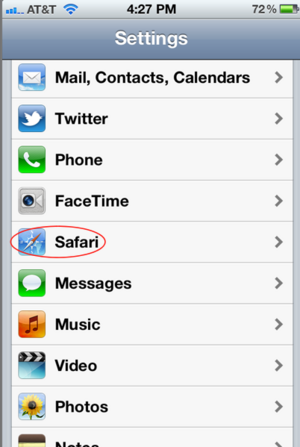 Scroll down until you see "Safari" Click on it to bring up the option page.